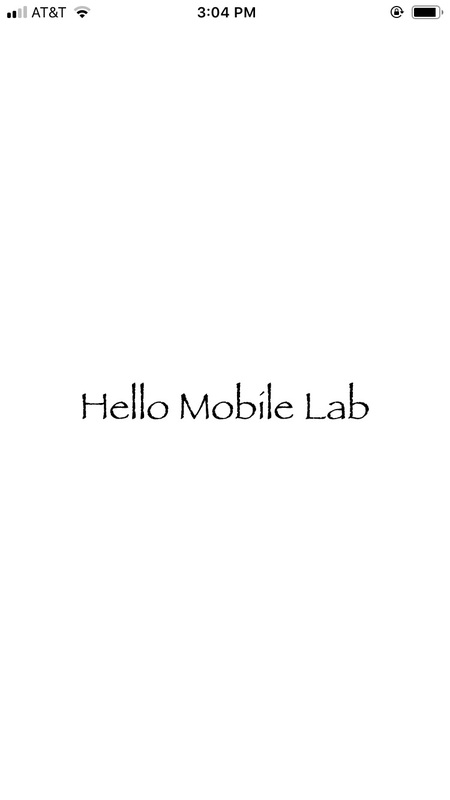 This week I completed the Hello Xcode lab and created a one button app. First, to familiarize myself with Xcode I created a one button app with a single label (Figure 1). I used this app to practice transferring the app onto my mobile device (Figure 2). I then began to build a constellation one button app. The idea for the app is for the user to click on a light up star on the screen. When they click the app will light up the next star for the user to click on. Each time the user clicks, the current star connects to the previous stars, eventually showing The Big Dipper. I began by using illustrator to build the background images for the app (Figure 3). I then added these images and some sounds/labels to create the finished product (Figure 4). I imagine this to be a larger constellation app where the user points their mobile camera at the sky. The app would find a constellation and the user would be guided to trace it with their finger. The files for this week can be found here.